In March 2017, Ruian People's Hospital in China received its Sigma Verification of Performance. In March, Westgard QC was pleased to verify the performance of Ruian People's Hospital in Ruian, China. 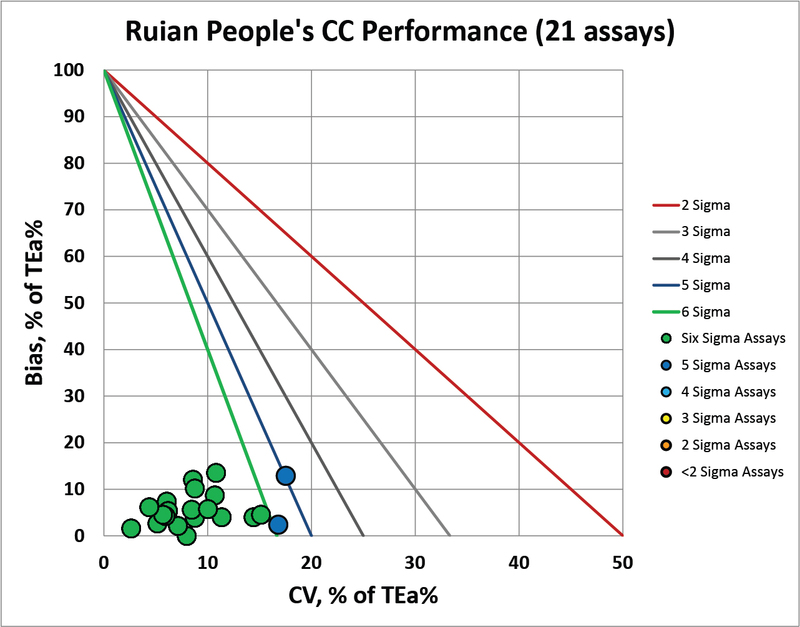 Congratulations to Ruian People's Hospital Laboratory on their accomplishment.